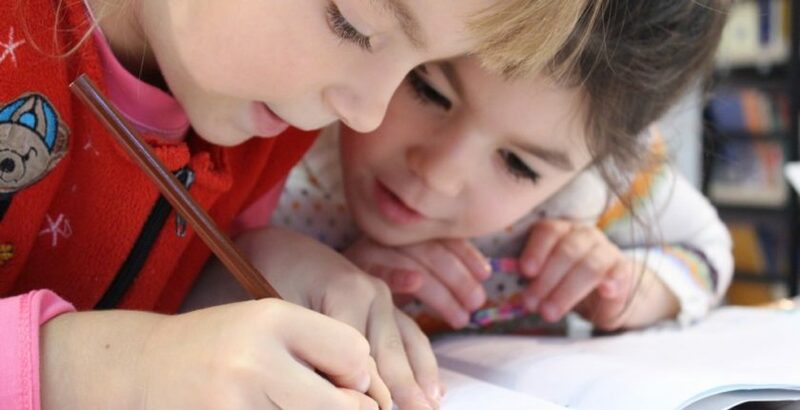 A new initiative aiming to be the UK’s biggest pen pal scheme is to partner nursery and primary school children with care home residents of the same name. The initiative, dubbed ‘Letters from a Namesake’, aims to bring together two different generations to share experiences and life stories. Launched by the nations’ biggest supplier of name tags and labels for schools and care homes, My Nametags, the educational scheme aims to help develop children’s letter writing skills, while tackling loneliness among care home residents. My Nametags are appealing for care homes in all parts of the UK to come forward and sign up if they are interested in taking part. Lars B Andersen, Managing Director at My Nametags, said: “The way the scheme will work is we will match people and children with the same names. “For example, a ‘Mary’ from a local nursery will be given the opportunity to write to ‘Mary’ in a residential care home and vice versa. Care homes wishing to take part can register their interest by contacting [email protected] or calling 01993 823 011.